The film gods have heard our prayers (and tweets). 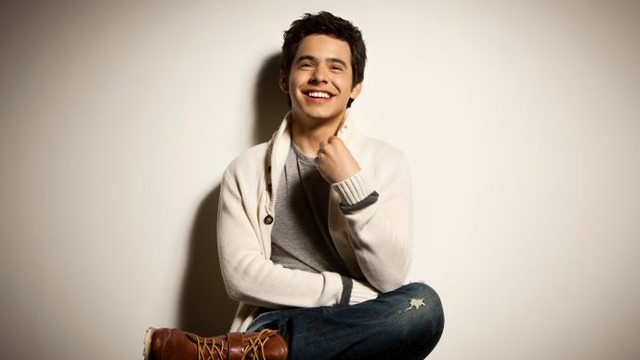 (SPOT.ph) Indie movie fans, rejoice! 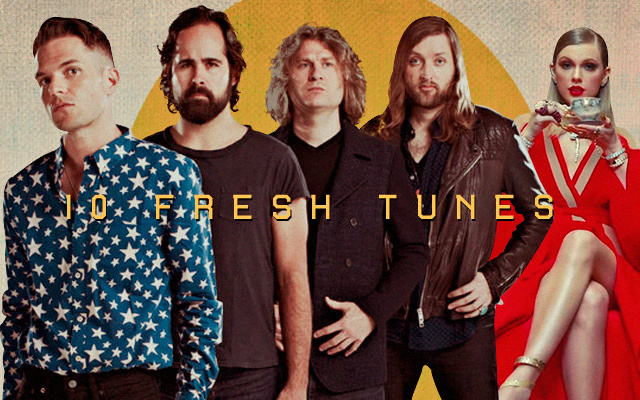 Here’s the good news we’ve all been waiting for. After #ExtendPPP trended last August to extend the film festival, Pista ng Pelikulang Pilipino continued its run to more than one week. 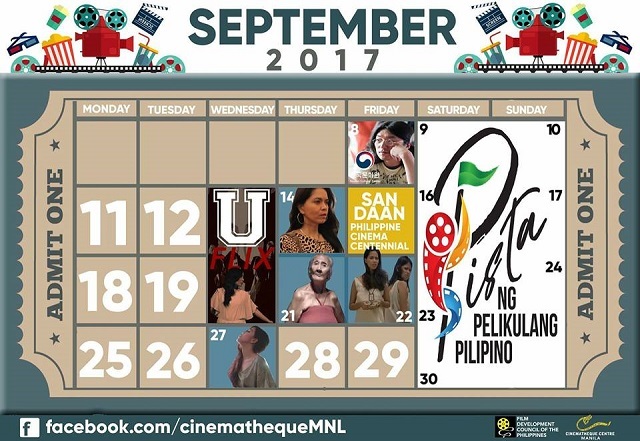 But because we just can't get enough of it, PPP will be having screenings at Cinematheque Manila every weekend of September! 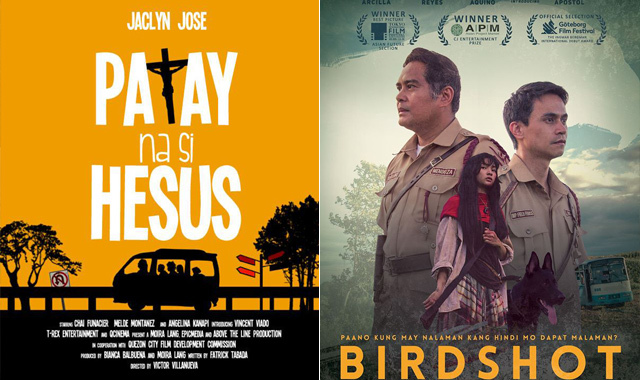 The award-winning films during the festival’s August run include: Victor Kaiba Villanueva’s Patay Na Si Hesus, a comedy that won the Special Jury Prize, Jason Paul Laxamana’s 100 Tula Para Kay Stella, which won the Audience Choice Award, and Mikhail Red’s Birdshot, that earned the Critic’s Choice Award. Aside from the three, they will also be showing Pauwi Na, Star Na si Van Damme Stallone, Paglipay, Bar Boys, and Triptiko. Admission fee is P150. 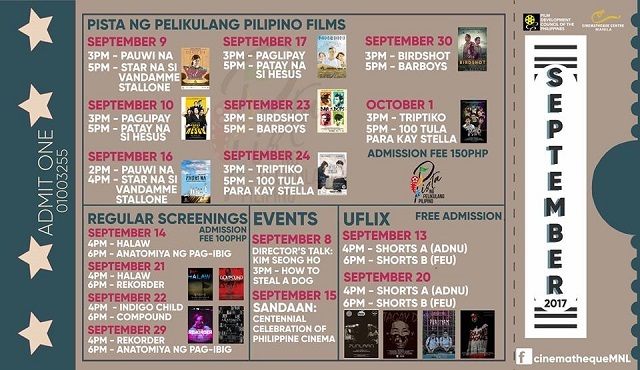 For now, you can still catch screenings of PPP entries at Cinema '76 until today, September 7. They'll be having screenings of Hamog, Paglipay, Birdshot, Salvage, and Pauwi Na. For updates, log on to Cinematheque Manila’s Facebook page or Pista ng Pelikulang Pilipino's Facebook page.